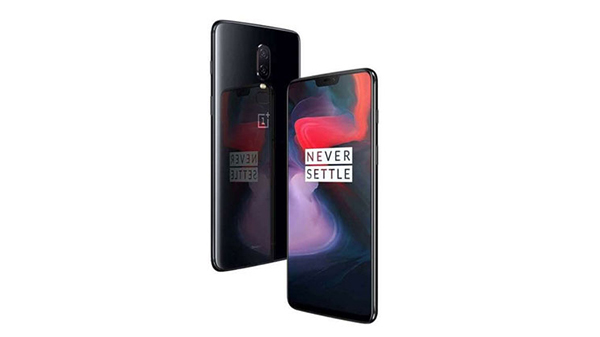 OnePlus, the globally acknowledged brand for producing flagship smartphones at reasonable prices is once again ready to create ripples in the mobile industry. 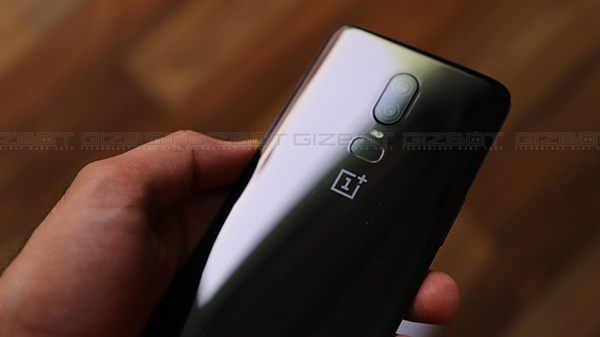 After the highly acclaimed OnePlus 6, the company is now working to deliver its successor, which will probably be named OnePlus 6T, in the coming month. 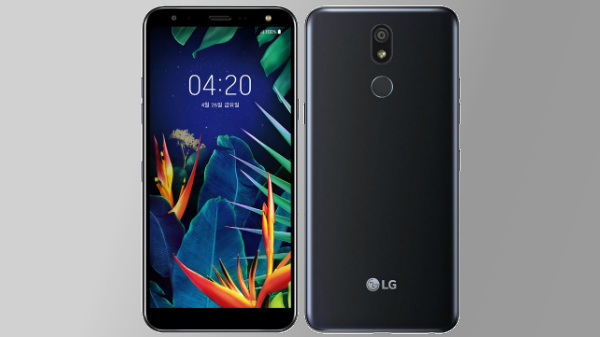 The upcoming smartphone will undoubtedly be an absolute powerhouse but will also ensure some out-of-the-box experiences for technology enthusiasts around the globe. Today we take a look at the rumors circulating in the internet world around the upcoming OnePlus flagship. Let's dive in deeper to understand what's there in store for users this time. With OnePlus 6T, the company is set to revolutionize the security aspects of the new flagship smartphone. It is now confirmed that the upcoming flagship smartphone from the house of OnePlus will feature an in-display fingerprint scanner that will be called- Screen Unlock. It is not yet confirmed how OnePlus will integrate the under-the-display scanner; however, seeing the company's track record, we can say that the technology will offer far better overall performance as compared to some already available smartphones in the market that also boast the same feature. OnePlus 6 is a delight to use due to its crisp Full HD+ screen that goes edge-to-edge and offers a seamless multimedia viewing experience. The new OnePlus flagship will go even further and offer best-in-class display experience in its price-point. 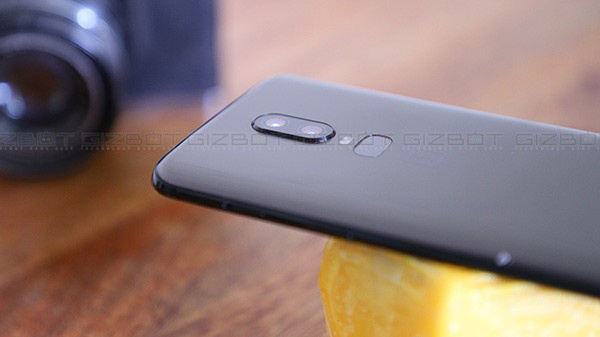 From what we know so far, OnePlus 6T will feature a much smaller notch that will hold the massive improved front-facing camera. 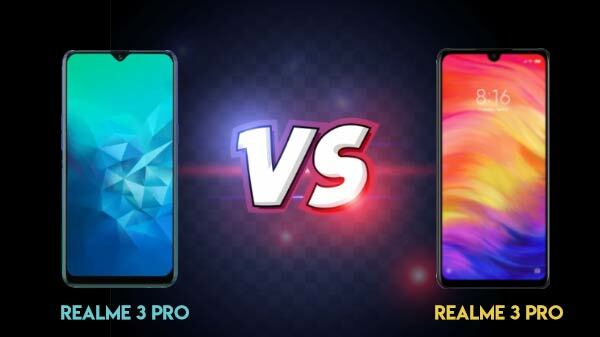 The new notch will be called- Waterdrop notch and will result in much better full-screen viewing experience while playing games, web browsing and streaming high definition videos. 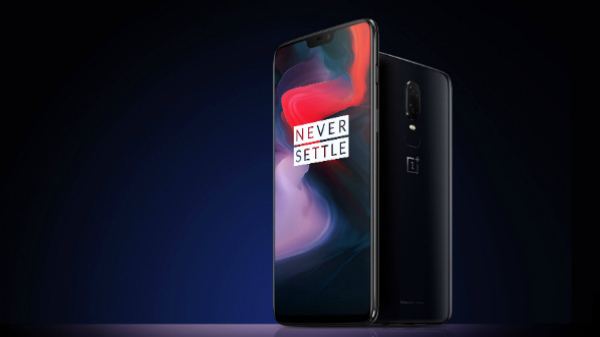 If one leak is to be believed, the new OnePlus flagship will also deliver unmatched camera performance as it might come with a triple-lens rear camera setup. It is not yet known what purpose the third lens will serve but we expect it to completely overhaul the camera performance in everyday life. 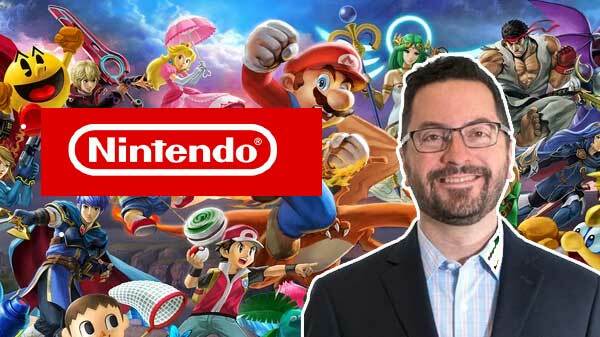 We can expect the new camera setup to better respond to the lighting and deliver a much better overall picture output. OnePlus has excelled in the software department and every smartphone from the brand ensures best-in-class software performance. The rumor mill suggests that the new OnePlus flagship will ship with the newest Android software- Android 9.0 out-of-the-box. OnePlus will also ensure that the end-users get to the experience the latest OxygenOS for a seamless software experience in everyday use. OnePlus offers the industry's best fast charging technology- the Dash charge, which is our absolute favorite. Guess what, we might get to see even better and improved fast charge technology with the upcoming OnePlus flagship handset. It is not yet known how the new charging technology will improve the battery performance but it is certainly a feature to keep an eye on. OnePlus devices are known for best-in-class hardware. Every OnePlus device ships with the top-end processor and industry's leading RAM configuration for unmatched gaming, multitasking and computing performance. The same can be expected from the upcoming OnePlus 6T as some rumors suggest that it is going to be powered by the successor to the Snapdragon 845 chipset. 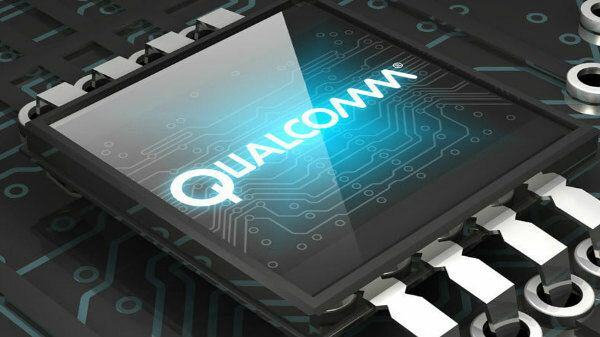 Snapdragon 855 CPU is expected to ship with a dedicated Neural Processing Unit (NPU) for even better performance. 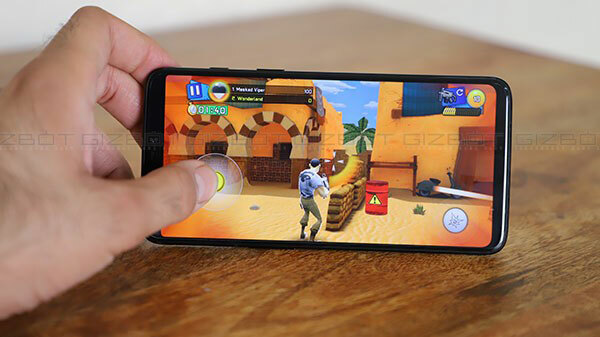 The chipset will give OnePlus 6T unmatched AI abilities for better gaming, camera, battery, and communication-related tasks. Last but not the least; we might also get to experience wireless charging on the upcoming OnePlus flagship smartphone. The handset will feature a glass back panel that can accommodate wireless charging technology for a seamless charging experience. Overall, it seems that OnePlus 6T will be a significant upgrade to the OnePlus 6 and is going to deliver a perfect blend of future driven features and performance. We will keep a close eye on the rumors and leaks surrounding the new OnePlus flagship handset as just like you, we also cannot wait to get our hands on the new OnePlus smartphone.